We are extremely positive about the recent Orange tariff refresh. 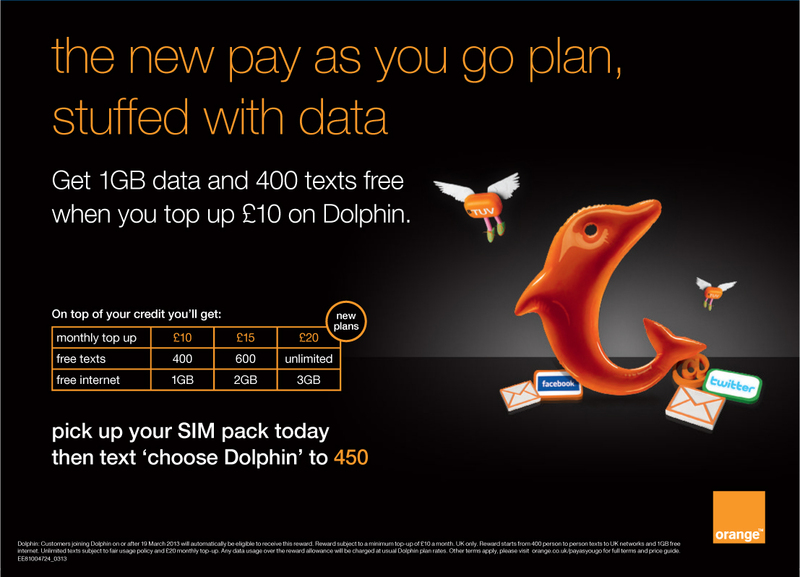 The Dolphin pay as you go plan now includes even more data with a £10 top up which we are sure will be of huge benefit to smartphone customers. EBS recognise the importance attached to building long term strategic partnerships with all their customers and this is an integral component in the continued development of the business. The core philosophy at EBS has always been to deliver an unrivalled and sustainable level of customer service at all times. This stance has allowed the company to foster on going loyalty from both customers and suppliers alike.